The Pebble continues to chug along even with Android Wear garnering most of the limelight among the Android faithful. 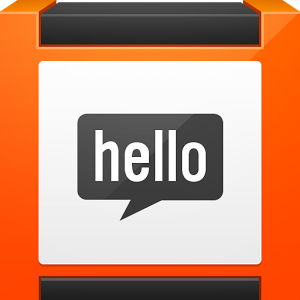 Today's Pebble update adds a few new features, some borrowed from Wear, and some that improve on it. 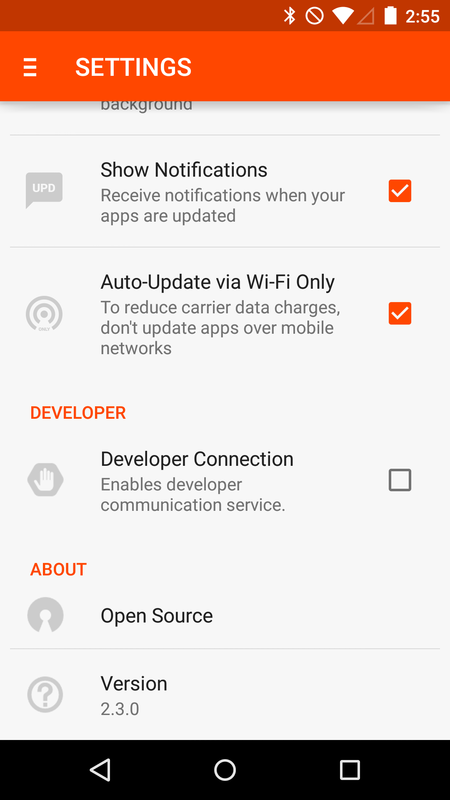 You'll need the recently released v2.9 firmware and the just released app (v2.3), but it's quick to update. Android Wear 5.0 is finally out on all devices, and that means developers are playing a little catch-up. 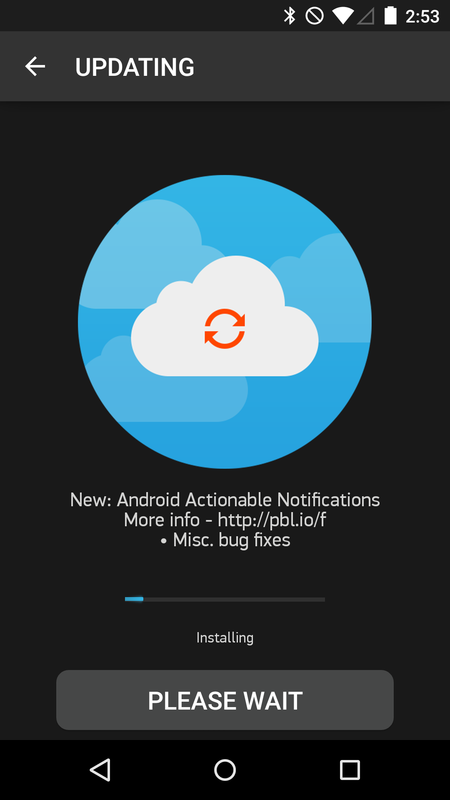 Not only are there new system features to take advantage of, we finally have full support for custom watch faces. 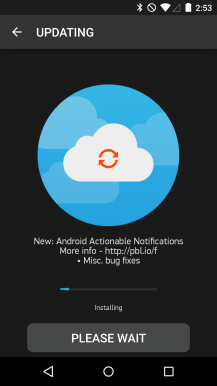 Many of the previously released ones have been updated for Android 5.0, but we're focusing here mostly on newly added apps and watch faces. 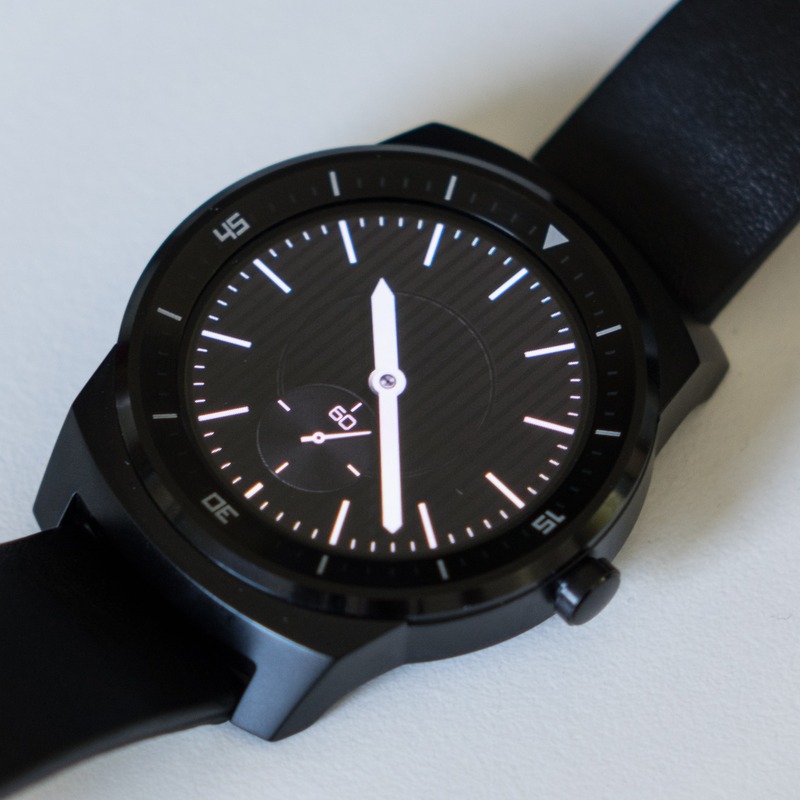 A lot of the new Android Wear watch faces are cool, and a surprising number of them are free. 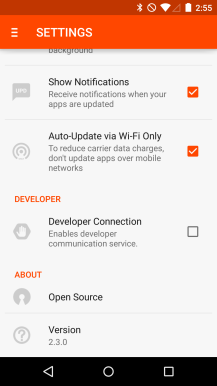 According to Wayne Piekarski, senior developer advocate for Android, Wear, and Glass, the rollout of OTA updates to Android Wear 5.0 is complete now, meaning all users should have - by this point - had the opportunity to download and install the update if their watch is paired with a phone. Piekarski reminds watch face makers that time is ticking to migrate their faces to the official Watch Face API. 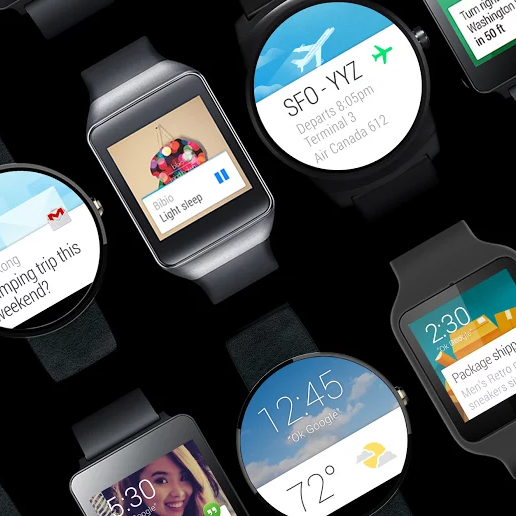 Google says watch faces not using the official API will have support dropped after January 31, 2015. Big tech companies are hesitant to admit when a competing platform offers something that they don't. 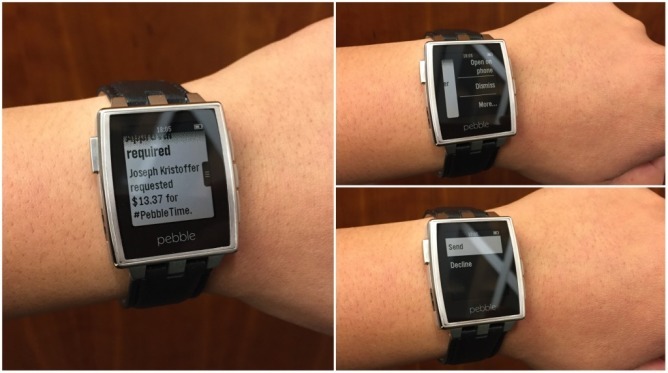 But the folks at Pebble are more than ready to take advantage of the functionality introduced by Android Wear. 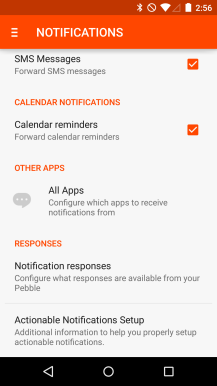 The team has pushed out a beta that lets the Pebble not only interact with notifications, but respond to them in a manner akin to an Android Wear watch. 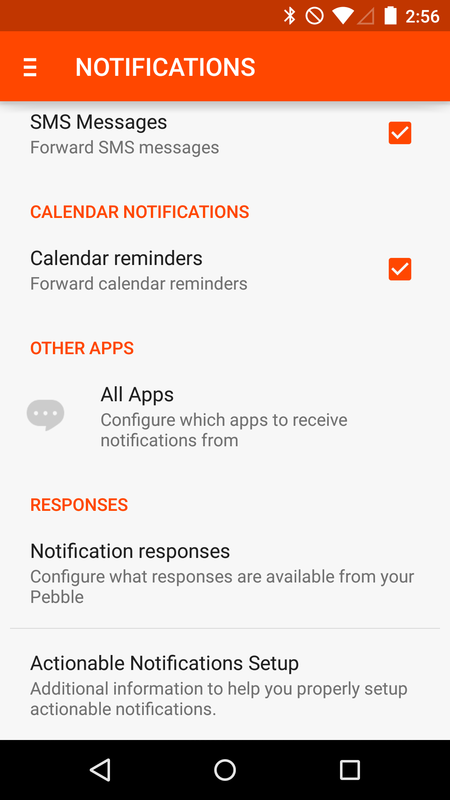 Instead of swiping from the right repetitively to access various options (as you would with Android Wear), Pebble lets you access different options using the three physical buttons available on the side of the watch. [Weekend Poll] Do You Own A Smartwatch? This weekend's poll is another throwback, but this one's just a couple months out of its one-year anniversary, having been asked back in October of 2013. 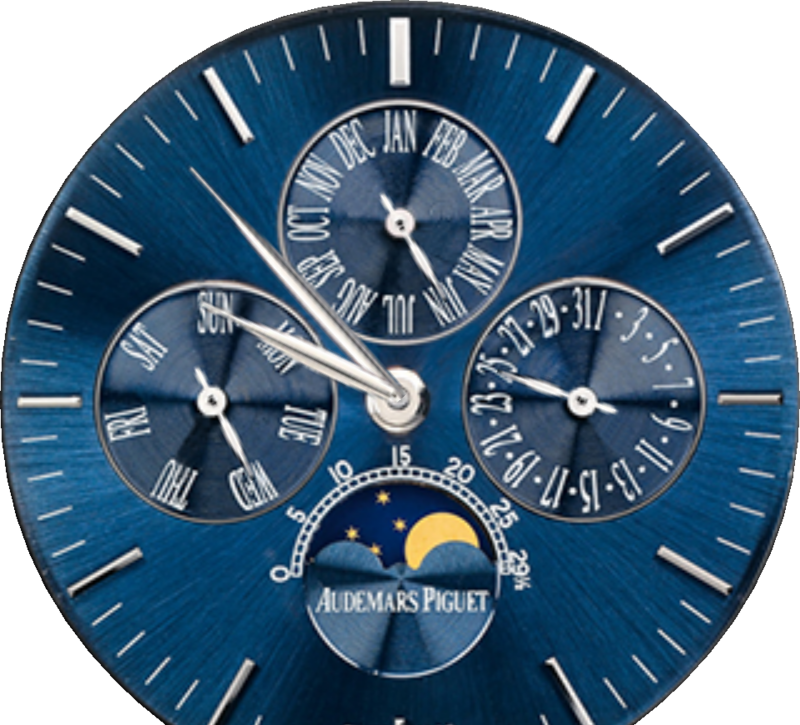 This year's poll options will be a little different, as the number of new crowdfunded smartwatches seems to be slowing a bit (especially in terms of media coverage), and smartwatches themselves are much more widely available than they were a year ago. 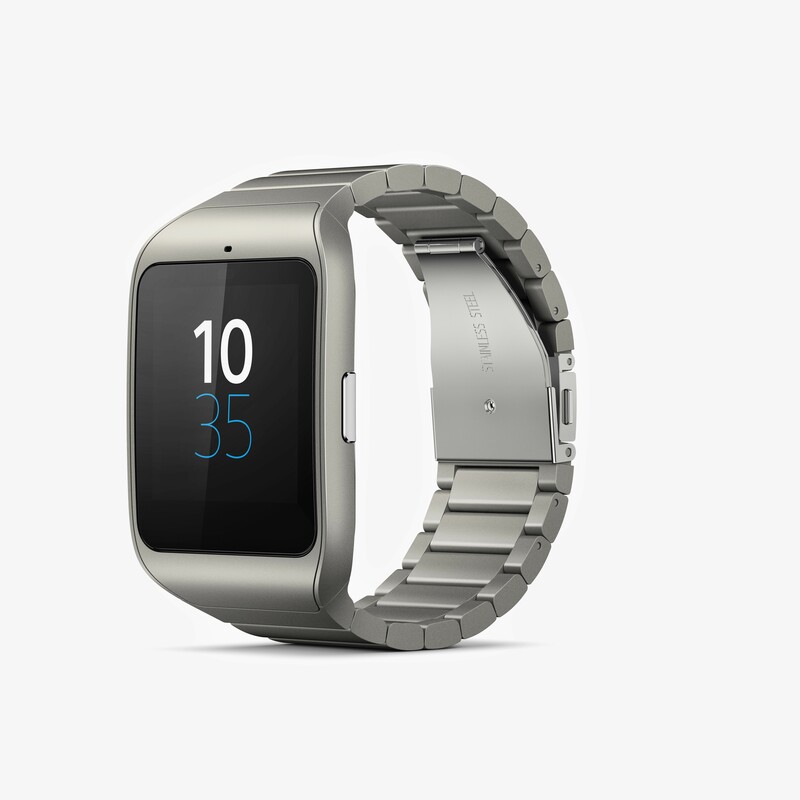 Last year, we saw just over 20% of you answer that you owned a smartwatch. 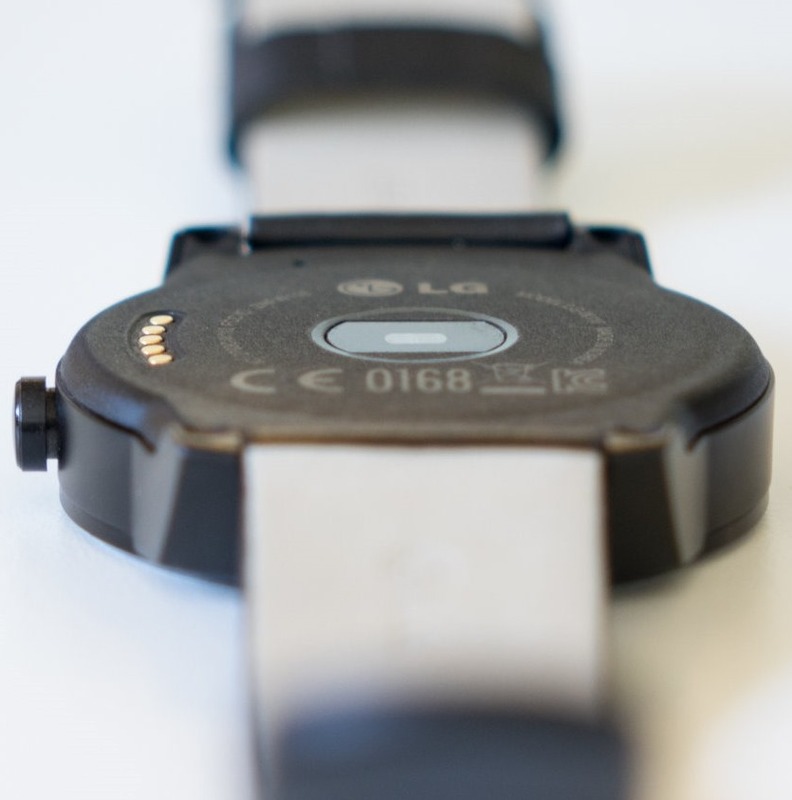 Here's a feature I have yearned for in Android Wear since I first used my LG G Watch: disabling the gesture monitoring that wakes the screen when you tilt the watch toward you. Sure, it feels a bit magical at first, but I am a fairly active person and I wave and gesture a lot when I'm talking. This means that my watch's screen keeps turning on when I'm running, driving, or just having a regular conversation. It's distracting, especially at night when I'm driving or riding in a car, and it sure wasn't helping the battery life either. With the holiday season now fully underway, maybe you've decided to treat yourself to a new Android Wear watch. But what do you do with it once you get it on your wrist? You can only respond to so many text messages from your wrist. That's why we've got this roundup thing we do, that way you'll have stuff on your wrist that makes the smartwatch investment worthwhile. Well, maybe kind of worthwhile.